More from Ora: Celebrities Tweeting about the Middle East? Just Stop. 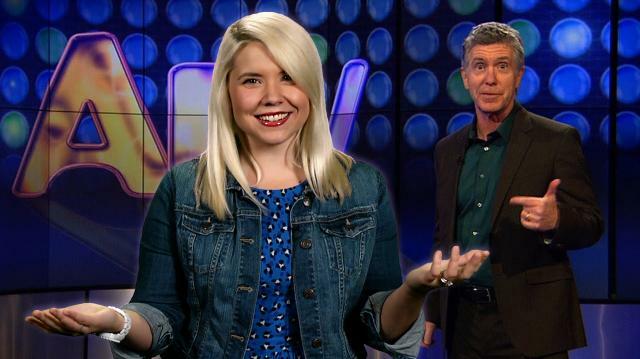 #JKJ4AFV was started to send a message: Jenna Kim Jones should be the new host when Tom Bergeron retires from America's Funniest Home Videos. But don't take our word for it…take Ken, Napoleon Dynamite and Larry Kings. Celebrities Tweeting about the Middle East? Just Stop. 2014 Teen Choice Awards: Celebrity Blunders! Guardians of the Galaxy & Land Before Time Mashup! Don't Take Facebook Seriously. Seriously.